Taxi cabs available 24 hours a day, 7 days a week for your convenience. Yellow cab dispatch station located on the corner of Jerusalem Avenue and North Drive for 24 hour taxi dispatch in Merrick Long Island. 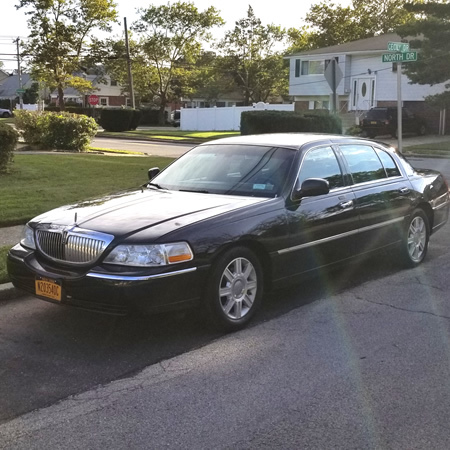 Local taxi services to and from the Merrick Long Island Railroad Station to all points in Merrick, Bellmore, East Meadow, Freeport, Uniondale and Roosevelt. Point-to-point taxi cab transportation service in the Merrick NY 11566 area starts at just $10! Replaces the old taxi office that was previously located at 6 Nagel Court Merrick NY and the closed All Island Taxi Cab stand formerly located at 2278 Babylon Turnpike Merrick NY. Late night taxi services in Merrick NY 11566 available to all local nightlife in Merrick including Paddy Power, Left Coast Kitchen, RS Jones, The Newbridge Inn, The Vine Wine Bar, Menna's Main Event and The Shamrock. Late night taxi services available in Merrick NY 11566 to and from all major Nassau County night life spots such as Rockville Center, Island Park, Wantagh, Long Beach, Hofstra, Farmingdale and Port Washington. Taxi rides booked from Merrick NY to all points in Suffolk County including Huntington, Babylon Village, Bay Shore Ferries, Sayville Ferries, Patchogue ferries, Port Jefferson ferry, Orient Point ferry, Shelter Island Ferry, Greenport Ferries and all points in between. Taxi rides available from any point in Nassau County to all points in the Hamptons and the North Fork of Long Island. Taxi Service provided from Nassau County into Manhattan, Brooklyn, Queens, Staten Island and the Bronx. Out of state taxi rides available at cheap prices through Merrick Taxi And Airport Service reserved info advance. All taxi fares quotedby Merrick Taxi And Airport Service are the cash price, and include everything other than the drivers gravity which is up to the client and based upon level of service received, which the taxi drivers strive to earn 20% tip on every taxi fare. Taxi fare from Merrick Long Island to JFK Airport $65. Taxi fare from Merrick Long Island to LaGuardia Airport $85. Taxi fare from Merrick Long Island to Newark Liberty Airport $205 (includes all tolls). Taxi fare from Merrick Long Island to Islip MacArthur Airport $70. Taxi fare from Merrick Long Island to Westchester County Airport $225 (includes all tolls). 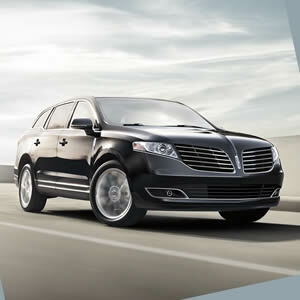 Taxi fare from Merrick Long Island to East Hampton Airport $225. Taxi fare from Merrick Long Island to Teterboro Airport $215 (includes all tolls). Taxi fare from Merrick Long Island to Farmingdale Republic Airport $45. Upgrade your yellow cab or Uber/Lyft style sedan to a minivan or crossover $20 extra. 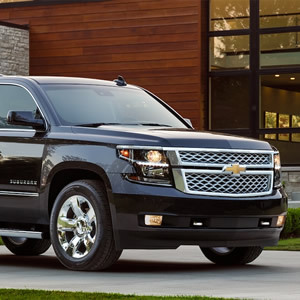 Upgrade your yellow cab or uber/Lyft style sedan to a full size SUV $40 extra . Upgrade your SUV to a full sized van $60 extra. Day rentals for an exciting Long Island Vineyard tour are reserved through this website starting at $395 for a sedan or $495 for an SUV. Add $100 to each for for a weekend or holiday. 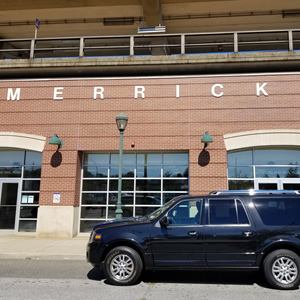 Long Island Brewery Tour day rentals available at Merrick Taxi And Airport Service starting at just $395 for a full day tour of All Long Island's breweries. Free WiFi on all taxis reserved through Merrick Taxi And Airport Service. For about the fare you would pay for an Uber ride, Lyft ride, a rideshare service (Juno, Via or Gett) or even a standard yellow cab, we offer luxurious late-model high-end vehicles booked either by phone or our Long Island Taxi App downloadable on this website.